NASA is heavily investing in 3D printing technology and has worked with different companies to explore the possibilities of 3D printing. Now, NASA has awarded a 1.16 billion UDS contract to Aerojet Rocketdyne, the prime contractor for the RS-25. Aerojet Rocketdyne plans to use 3D printing technology in its production of the RS-25, having seen positive results from initial tests on 3D printed components. The contract will run from November 2015 until September 30th, 2024. Glossop Cartons, one of the UK’s leading manufacturers of carton board packaging solutions, has announced the acquisition of Stockport-based Contact Print and Packaging for an undisclosed sum. The acquisition of Contact Print and Packaging is believed to expand Glossop’s range of products and services while increasing its productivity, thus cementing its position as a market leader in the packaging industry. The need for a track and trace system to protect against counterfeit cigarettes has been discussed at length. Now, the European Union is about to award the Lausanne-based printing technology firm SICPA a contract for unique identifier labels. The big tobacco firms are protesting, arguing this would create a monopoly. Orbis, a provider of sustainable reusable packaging has introduced PlastiCorr, a plastic reusable corrugated box that works seamlessly with automated packaging lines. The company says this is the first fully functioning drop-in replacement for a fiber corrugated box. Durst is introducing its new Alpha multi-pass inkjet printers for the digital production of home textiles and fashion. The company says the new printers will compete directly against screen printing. The Alpha series offers print widths of 190 cm and 330 cm to suit the type of material being run through the machine. 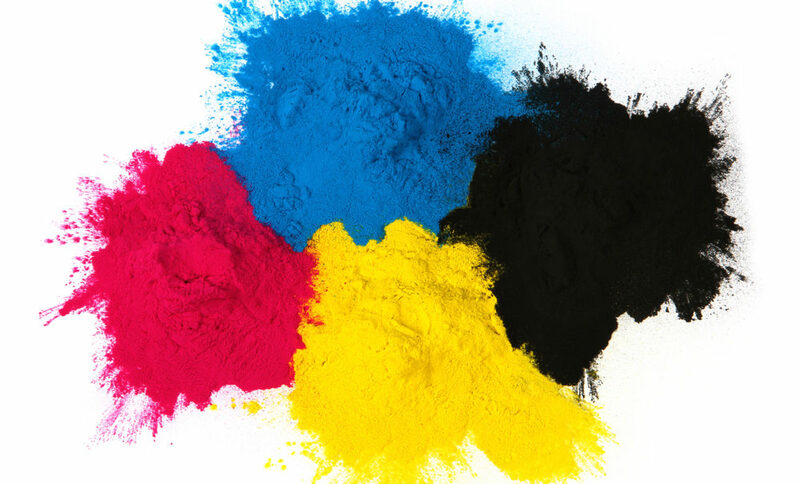 Four ink configurations exist for the machine, with acid, reactive and disperse dye sets, as well as pigment ink for cotton and polyester applications. Stora Enso is organizing the Recreate Packaging 2016 competition that challenges professionals and students to explore unique ways to use the tactile properties of paperboard in luxury packaging. The competition is open for registration until 15 January 2016. The awards will be presented in May 2016. Tickets for drupa 2016 will be available online from 02 January 2016 at www.drupa.com. Provided as e-tickets, they will offer a dual purpose: to save time and money. Visitors can buy the tickets online and print them on their own printer or download as a code and then travel to the show free of charge by bus and train.